Caribou - Our Love, Album Review incl track previews. Caribou – Our Love, Album Review. Caribou, aka Dan Snaith, has announced his newest album and the follow up LP to 2010’s Swim. It’s called: Our Love, and it will be released on October the 7th on Merge Records. Secretly we can tell you, but please do not tell anybody else 😉 that we had an exclusive possibility to check out the whole album. And did it got our attention? well DAMN Yes! we loved it in it’s fullest, and this is not to talk big or whatever, every music post, feature or album review we do is straight from our heart, if we don’t like an album or song we don’t even take the time to share it here with you guys. But back to Caribou – Our Love, again wow! If the genre Electronica needs explanation and if somebody ever asks me again what is Electronica i will refer to this album right away, this is what Electronica stands for! On the album you can find 10 tracks including the already world wide known masterpiece Can’t Do Without You. There are collaborations on with Jessy Lanza and Owen Pallett. If you are looking for an electronica album to listen to and that makes you feel like you are i love again, that makes you feel that you are walking in the rain but it’s doesn’t matter because the feeling is just great, if your are looking for that feeling when you are enjoying summer holiday’s at the beach or at the pool side with friends, playing games, having fun, drinking cool drinks, and if you are want to feel like you are not the only one. than this is a must have for you! Soulful / deep / melodic / atmospheric / soul touching vocals / and surrealistic percussions are some of the key words i would give this new album from Caribou – Our Love. 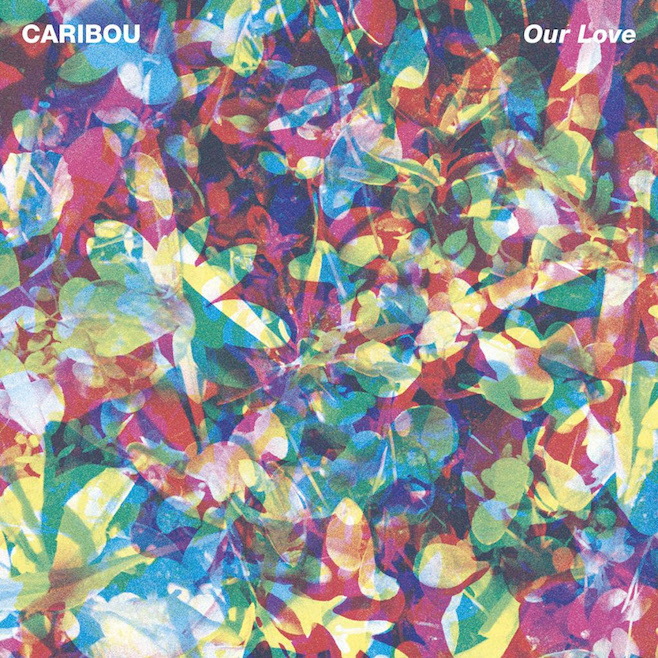 Check out the full press release from Merge Records on Caribou – Our Love here.